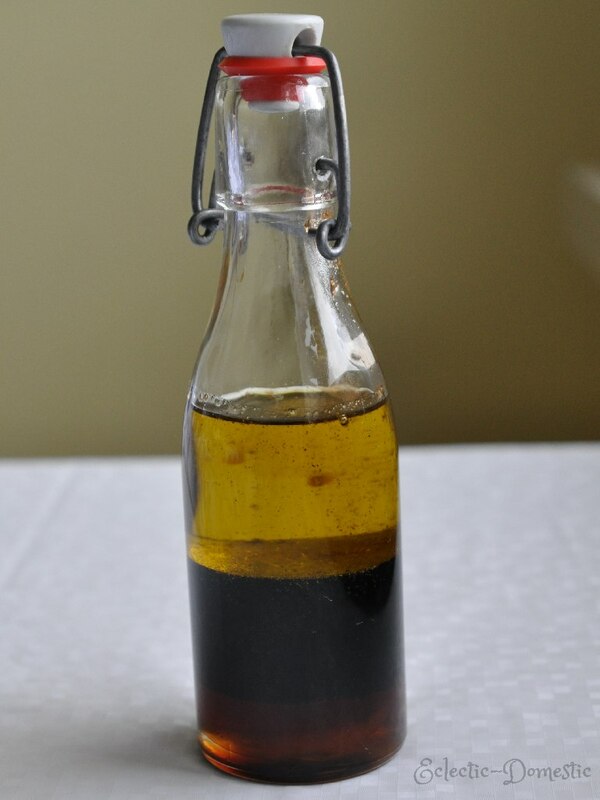 This is a very simple salad dressing recipe that tastes great on most salad greens, especially romaine, ma¢che, red and green leaf lettuce, red and green oak leaf lettuces, and frisee. 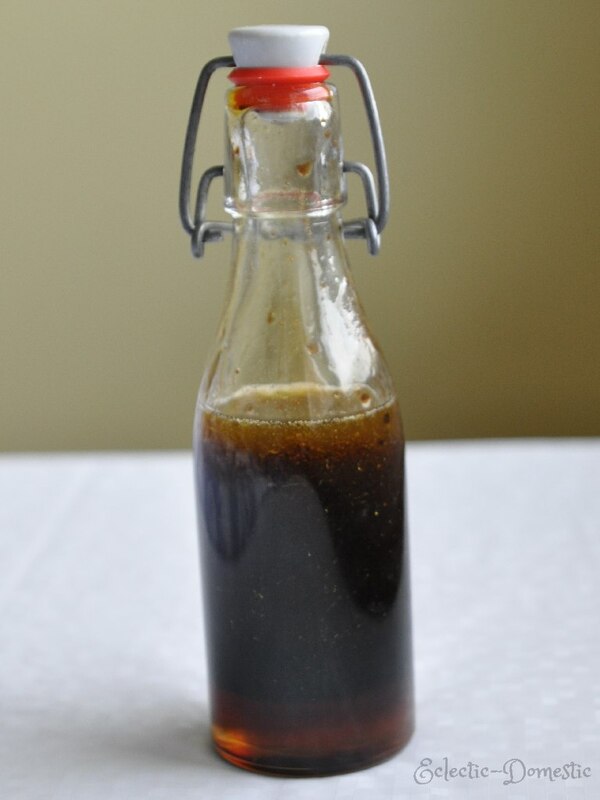 I recommend making this honey balsamic vinaigrette in larger quantities because—if you’re like me—you’ll be using it often. There are three types of balsamic vinegar: traditional artisan balsamic vinegar—the only kind that may legally be described as Aceto Balsamico Tradizionale; commercial-grade industrially produced balsamic vinegars; condimento-grade products, which are often a mix of the two above. As with everything, it’s probably best to buy the best quality that you can afford. A great make-ahead dressing that will encourage you to eat more salad. Mix all the ingredients together and use on salad.